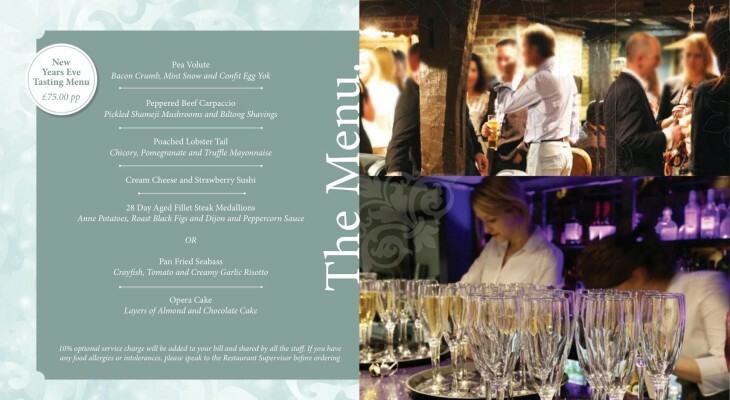 Come and enjoy New Years Eve with us at The Hengist. We will be serving a 6 Course Tasting menu for £75 per person. We will be having live music from Al Cork - back by popular demand! Book now on 01622 885800. £10 deposit required per head on booking.